3min.from Asahi Sanchome bus stop 8min.ride from Kawaguchi St.East exit (JR Keihintohoku line).There are Coin Parkings near by. In order to prevent mischief, I will respond to inquiries only by phone call or from the inquiry form. In addition, please give your name when you call. Sorry for inconvenience. 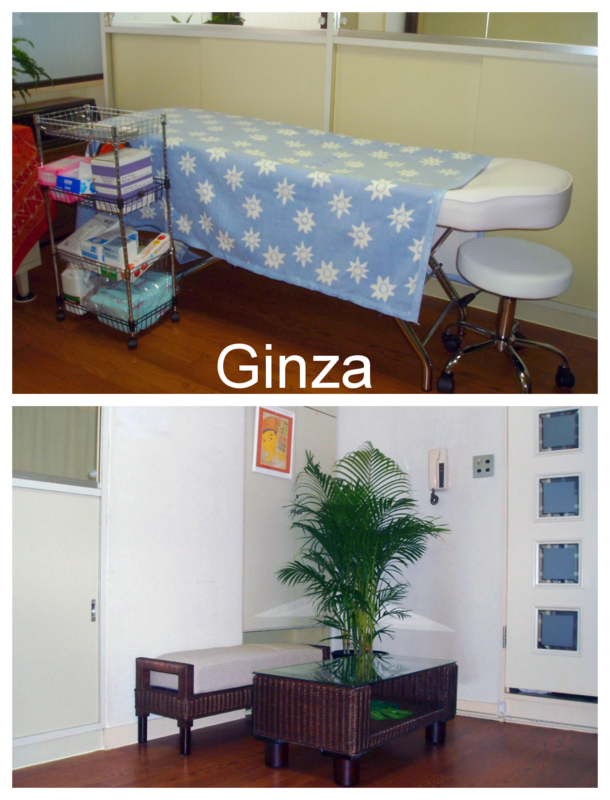 ✽Diploma of the basic and practical skills training (topical,visceral and whole body) courses of cupping therapy conducted by Japan National certified Practitioner in acupuncture and moxibustion. 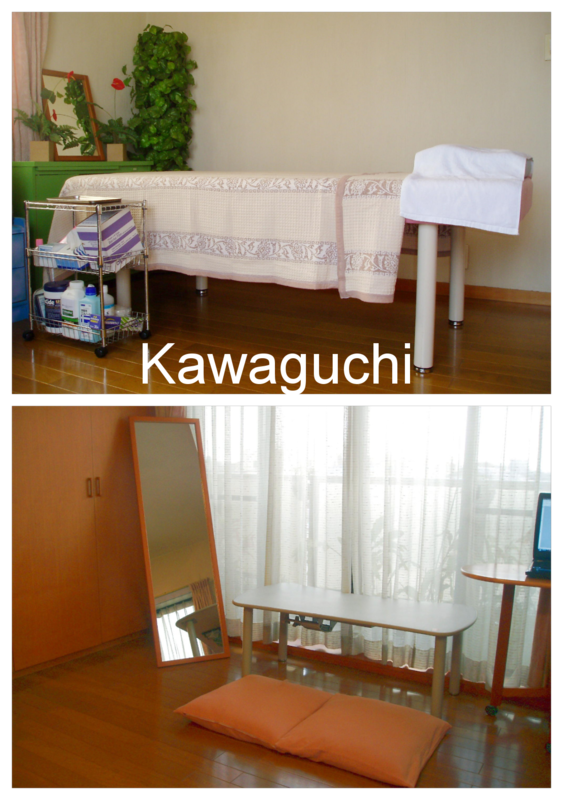 ✽Complate auriculotherapy session conducted by Japan National certified Practitioner in acupuncture and moxibustion. ✽Diploma of RICA Bragirian&Body Waxing Course. ✽Diploma of RICA Faceial Waxing Course. ✽Diploma of The N.Y.Makeup Academy's Basic Makeup course. ✽Diploma of PMU Tattoo Removal. ✽Visually impaired customers are also welcome.You can come with helpers / assistant. ✽Accept hearing disorder / speech disorder. All inquiry and counseling can be done with writing. ✽GID people are very welcome.